The most important member in your wedding or corporate band is the singer. Their personality and style reflects yours, so take a look and listen to find someone who really speaks to you. We can also make suggestions to you based on what you’re looking for. 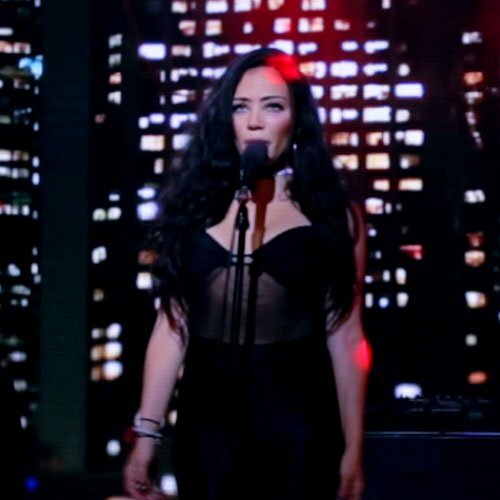 You can choose from any of our singers to sing with our band for your event. Get in touch with us for singers’ availabilities. 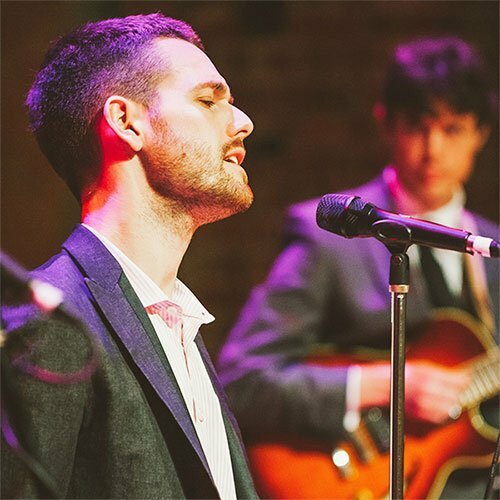 Tom studied jazz voice at the Victorian College of the Arts. 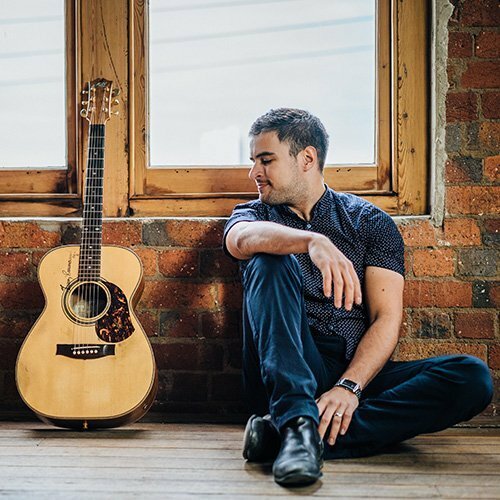 He has a soulful, warm voice and a relaxed, upbeat presence. 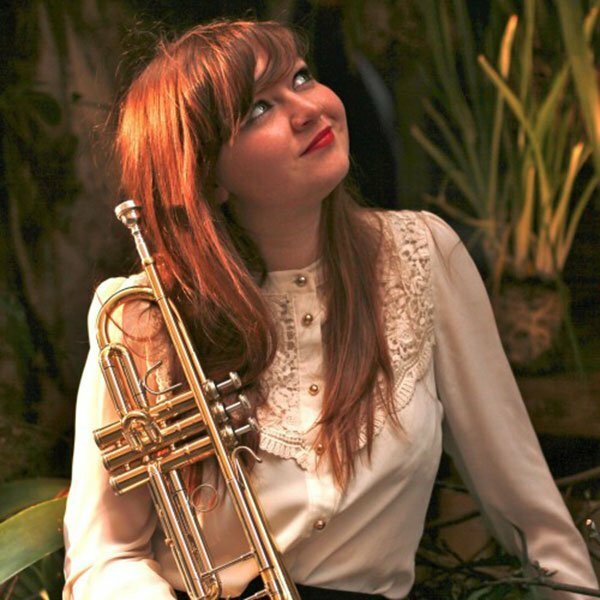 Audrey is singer and trumpeter who studied at the Victorian College of the Arts. She’s an electrifying, engaging performer who’s got serious musical talent. Si has a gorgeous, soul-stirring voice. He sings and plays guitar in virtually every musical style with incredible musicality. Si studied at West Australian Academy of Performing Arts. 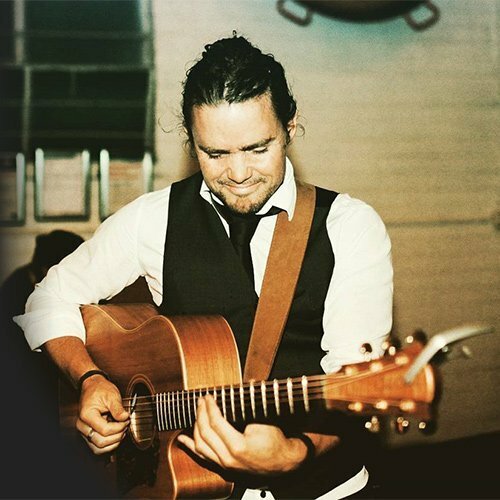 Trent has a strong, soulful voice great for pop classics and party anthems. He’s versatile, playing guitar while singing, and can front a band of any size – or play in a solo/duo format. Jeremy has a beautiful tenor voice, equally great for jazz and for dance classics. He is a fun guy and engaging performer, with a great vibe on stage. Jeremy studied at the Victorian College of the Arts. Rebecca has a striking and powerful voice. She works with guitarist Nathan as a duo or with a full band. Between them, they’ve worked with artists including Sting, Flo Rida, Danni Minogue, and Justin Bieber. 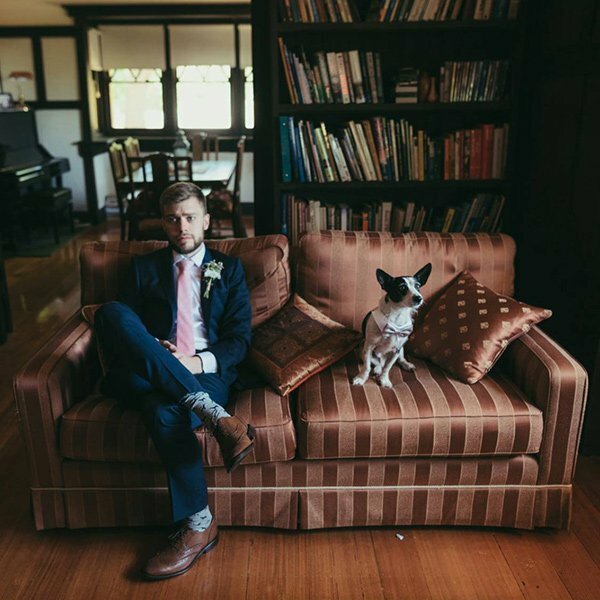 Our wedding singers have many years’ experience working in a huge range of settings, including wedding bands, corporate bands, freelance/session work, and original music projects in Australia and internationally. Our singers all have their own flourishing music careers in their own right, and we’re lucky enough to be able to perform with them on a regular basis. You can choose any of our singers to sing with our band for your event. Please get in touch to enquire about their availability.